Search engine optimisation is an area that is concerned with increasing a website’s visibility on search engines using non paid or organic methods. It contains a wide variety of elements that are all needed to improve website rankings, attract traffic and increase awareness on the search engines. SEO is and as offered by SEO Chester Media Kynect, entails both technical and creative elements in a bid to attain the overall goal. 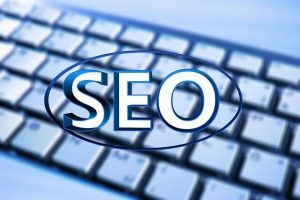 The term SEO is, and this article will try to explain what it is by breaking it down into its constituent elements. Most of the traffic generated on the internet is driven by search engines such as Google, Bing and Yahoo. Although one can get traffic from other sources such as social media, people go on search engines when they are looking for information on the web. Search engines are unique in that they offer targeted traffic- individuals looking for what you have in store. When a user types in a search query, the search engines rank the sites based on how relevant they are to what the user is looking for. This way, practising SEO can make your site appear among the top search results when customers look for things in your niche, and you could benefit by getting more traffic and sales. It has been mentioned that search engines operate with the goal of offering users with the most relevant answers to their queries. To do this, the ranking algorithm looks at two major aspects which are the relevance and authority. The authority refers to a web site’s popularity on the internet, and the search bot assumes that the more popular a site is, the more useful it is to users. No search engine has released its algorithm and site owners need to optimise their websites based on a couple of ranking factors. How Do You Ensure Your Site Ranks Well? To fully optimise a site, you need to work on three things namely the technical, on-site and off-site elements. Your website may look amazing, but this is not the way search bots view them. The search engine sees it as a collection of text, and any part of it that cannot be rendered in text is invisible to them. The technical aspects of a website are essential in that they ensure your site and pages are visible to the engines and they can quickly scan and index them. First, ensure that you set the navigation and links in text formats so that the engines can crawl the site easily. Your URL structure should also be simple and try to include the primary keyword on them. The engines look at the time it takes to load pages on your site as an indication of quality and ensure that you optimise it. Eliminate all dead links that do not lead anywhere as they indicate poor user experience. Create a sitemap to guide the engine when crawling and eliminate any duplicate content as it confuses the search bots. They include things that are on your website and are visible to users especially content. Customers are always searching for content and search engines use it to rank pages. They determine the content and look at the topic, length and page structure to determine the relevance to users. Optimising content starts with comprehensive keyword research. Find out the phrases people will use to search for your business. 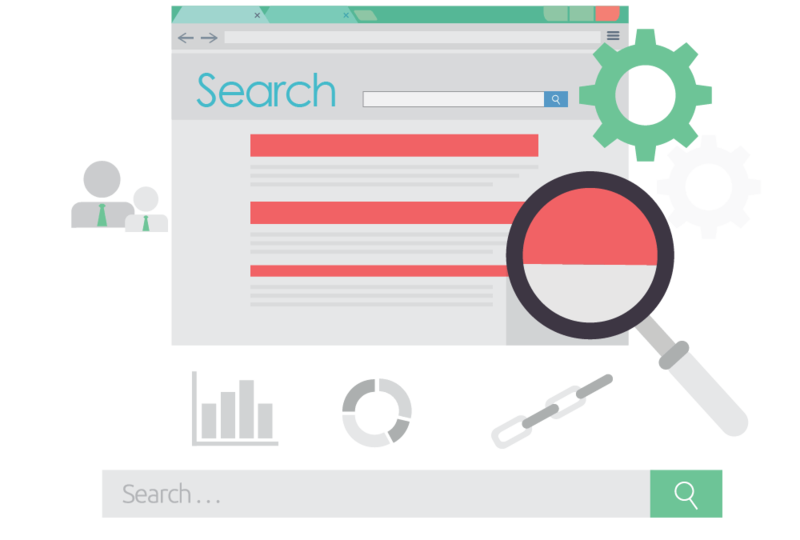 On page, SEO entails making sure that search engines understand the keywords and topics on a page and can match it to search queries. These are mainly backlinks and are used to gauge a website’s popularity on the internet. Every time another site mentions your content, you get a backlink. Search engines look at the number and quality of these backlinks to determine authority. Keep in mind that suspicious links that raise eyebrows can have a negative impact on your rankings. Link building can be challenging, and it requires a careful strategy so that it is not evident that you have built them on deliberately. SEO is a broad thing, and all the specifics cannot be covered here. 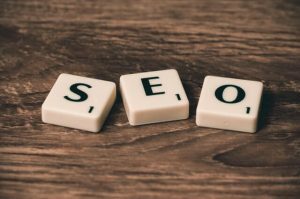 It requires technical expertise and experience, and it might be wise for businesses to hire SEO experts and have them handle this part of their business. A carefully designed and executed SEO strategy can yield significant returns to a business for a long time.